Growing up as a biracial girl, I remember how much I yearned to be accepted by society’s black and white standards of beauty. I found myself looking up to women who I felt looked like me such as Alicia Keys, Mariah Carey and Halle Berry. As I got older, I was exposed to so many intelligent, brave and beautiful women who weren’t only celebrities, but normal women celebrating their individuality and sharing their stories. Being that we have an unlimited amount of media at the touch of our fingertips, it can have an empowering, yet draining effect on us. I can honestly say that I’ve caught myself scrolling through a stranger’s Instagram profile comparing myself to them feeling as if I wasn’t enough. The truth is most of the images we see in magazines, even on Instagram, aren’t real. 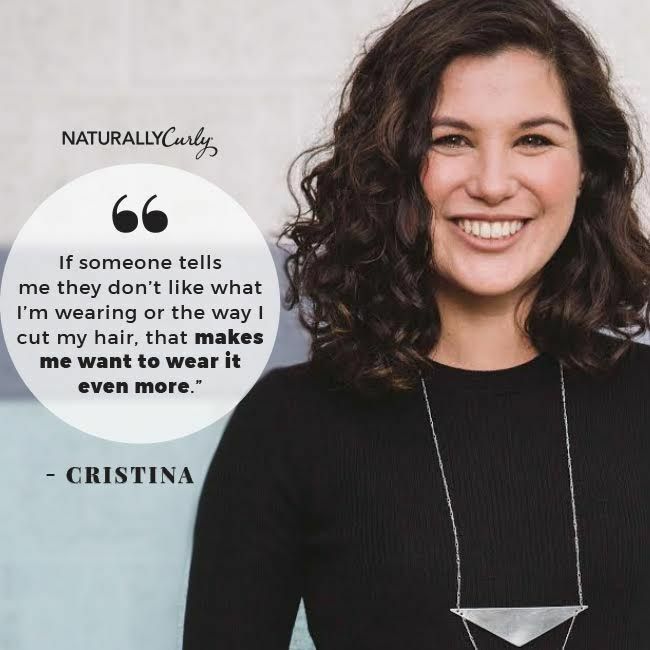 Recently, our NaturallyCurly content team recorded a FB live and we discussed how our images of beauty has evolved and how the power of social media has given us the opportunity to be inspired by women from all over the world who are a variety of shapes, sizes and skin tones. 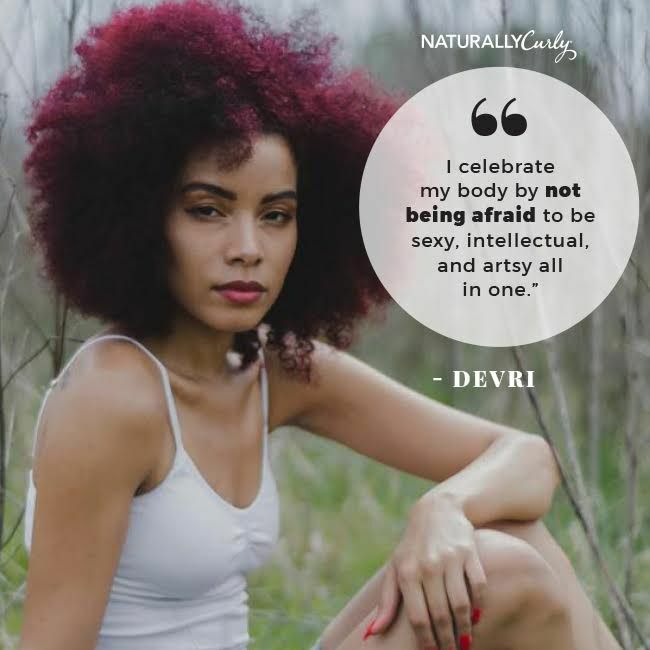 I was curious to find out how each of us celebrates our bodies and where we find inspiration? Get to know a few members of our content team and find out how we are going against the grain to redefine beauty. I follow accounts like @Soulpick, @melanin.art, @blackgirlinom, and @i_d for endless inspiration of women and humans with similar lifestyles and mindsets. “I go against the grain by wearing exactly what I want to, when I want to. In fact, if someone tells me they don't like what I'm wearing or the way I cut my hair (which happens a lot more than it should) that makes me want to wear it even more. I know everyone says "I don't dress for guys, I dress for myself," but it's these moments that prove to me that I'm truly not trying to meet anyone's beauty standards but my own. I celebrate my body by moving it. To me, the ultimate celebration is dancing! I dance whenever I can - alone in my bathroom (a lot), in my friends' living rooms, and in dance classes. I also do yoga in the morning before work, which is a practice that's very intentional about giving gratitude to our bodies for everything they do for us. I follow @Writeslikeagirl and @alex_elle who radiate absolute body positivity in my feed, and their posts always seem to find me at just the right moment. Accounts I follow for inspiration include @TheGirlMob: A website that celebrates and highlights women of color, @JillianMercado: Model, Actress, creative and overall dope human, @Remezcla: Digital publisher, creative agency, and entertainment company, @SaintHeron a collaborative music and arts collective that celebrates diversity and innovation, @Colectivacosmica - an art collective of self- identifying women creating collages, photography, workshops and zines and last but not least @Browngirlswebseries: This is actually a web series that everyone should watch, but I enjoy staying in the loop with what the makers are doing by following their IG. “Being on the fringe of social acceptability has been my modus operandi for the better part of my life. Whether mirroring the fashions of artists I admired growing up (e.g., Grace Jones, Iman, Jimi Hendrix, Lenny Kravitz, et. al.) or shaving my head bald (yes, I was a bald chick for close to a decade), I have been rabble rousing with the best of them. This was all before hash tag campaigns so my opposition was more about defining my identity, for and by myself, not for a particular lens or gaze. One way I celebrate my body is by moving it. By plane. By train. To a drum beat, a guitar riff, a soul stirring rhyme. Jumping, running, on foot... doesn't matter. I enjoy movement. In terms of beauty, I like to wear well made leather boots and firm-brimmed hats. Maybe it's be the wannabe-rockstar in me :) What I'd like to think is the best way I celebrate my body is by filling my mind with knowledge... only time (and younger generations) will tell me if it is a worthy cause or failed attempt. “I just do what I want. I don't wear a lot of make-up, I wear clothes that make me happy. I don't try to be the prettiest person on instagram, I'm just trying to be my genuine, and genuinely silly, self. If I don't like the way I look in an outfit, I will change my clothes before I go anywhere. I guess that's celebrating my body—to wear what I am comfortable in. Also, I love art, and tattoos, and when I can I like to add to my body art collection. I don't follow as many accounts that aren't for an individual person. One of my favorite brands is @ModCloth—they do a good job of showing the bigger picture of the female population—at least the part that dresses in their style of clothing. 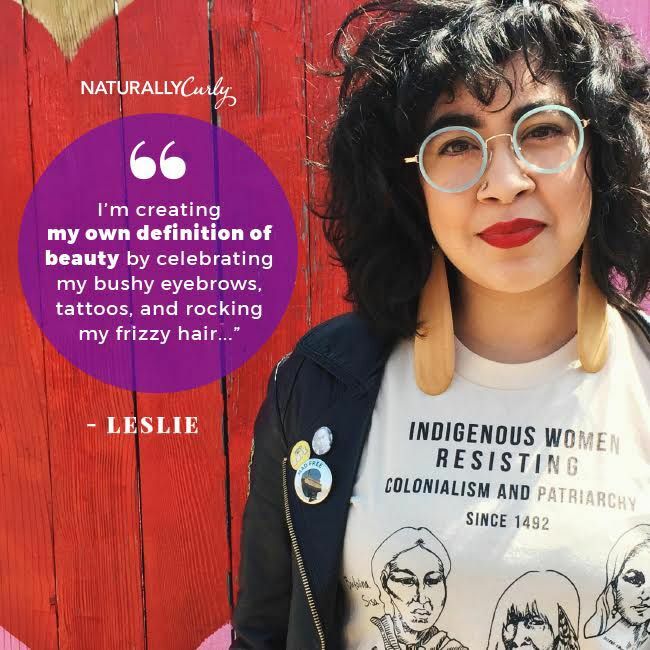 I do follow @TessHolliday and am a fan of her #EffYourBeautyStandards creation. 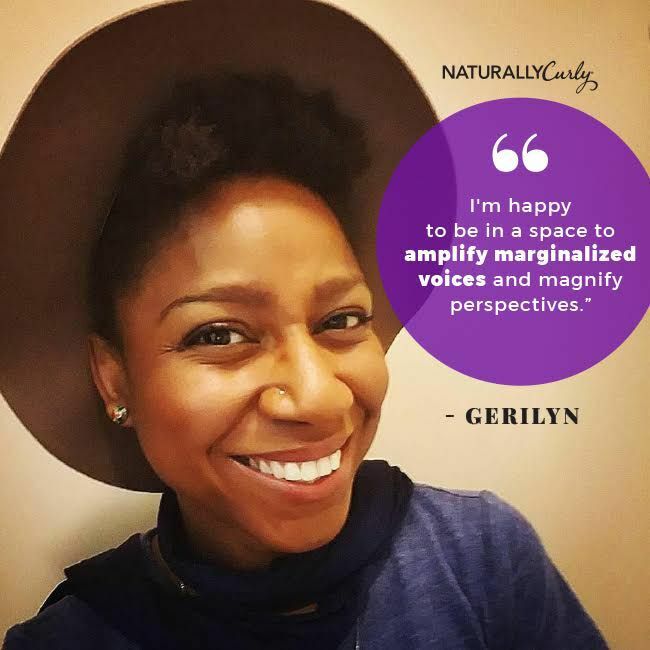 @ProjectGirlCrush is a project from my native Seattle—they focus on career women. @BossBabesATX and @ATXStreetStyle are cool local accounts that feature women I find inspiration in. Mostly, I see the representation from my beautiful friends. 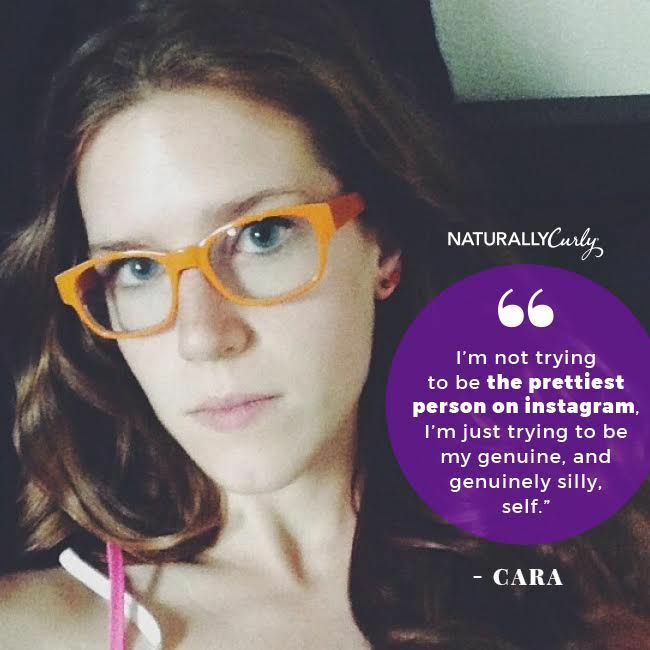 How do you go against the grain to redefine society's beauty standards? For all things hair and beauty, sign up for our newsletter!